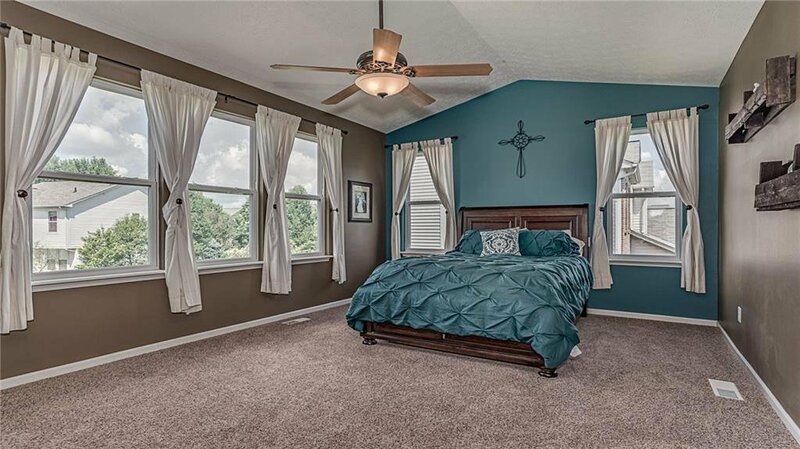 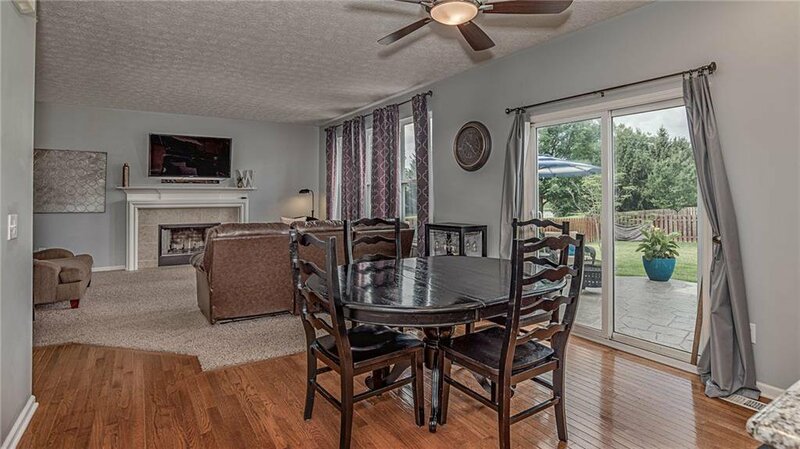 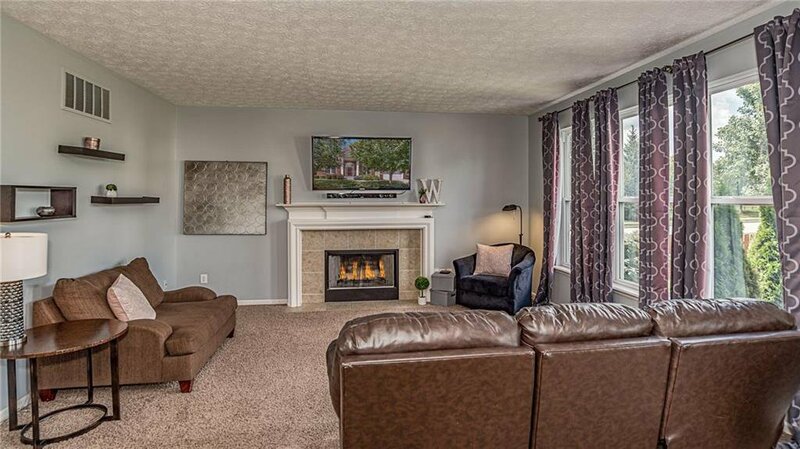 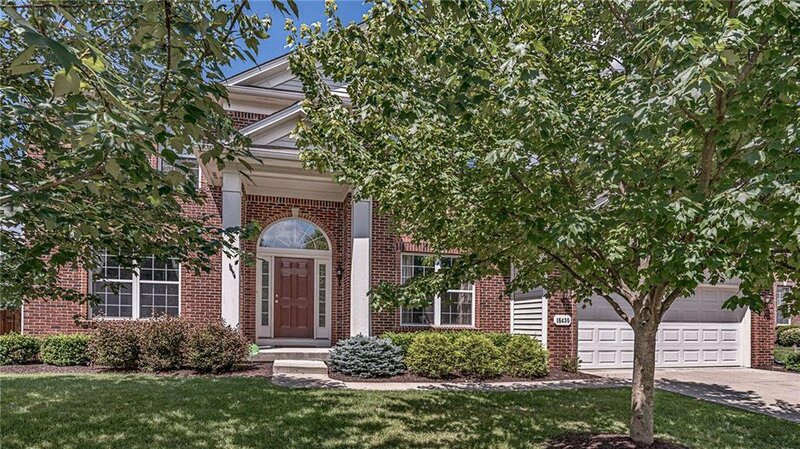 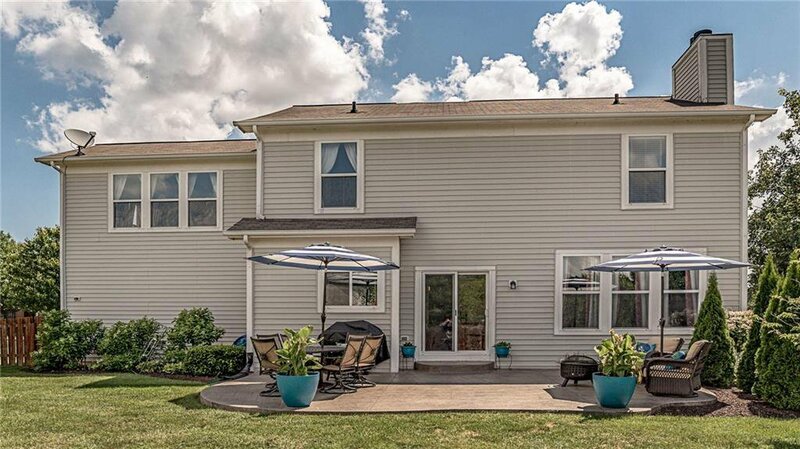 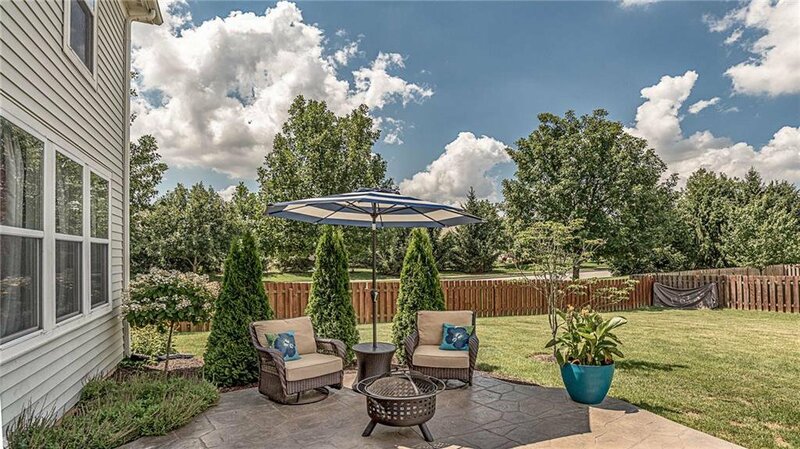 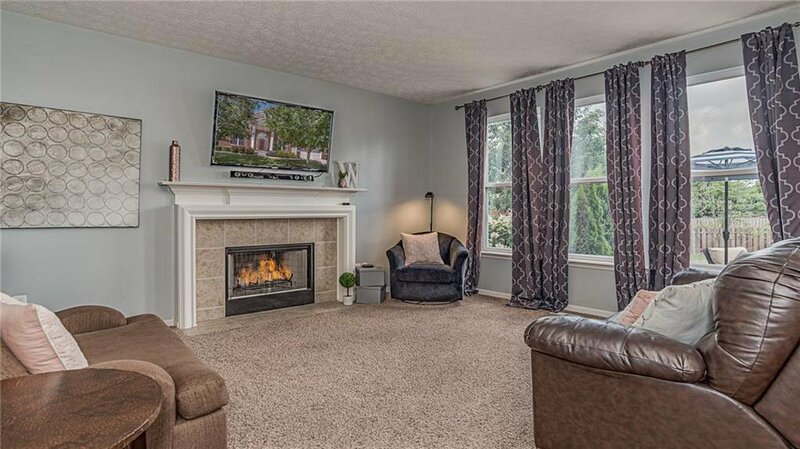 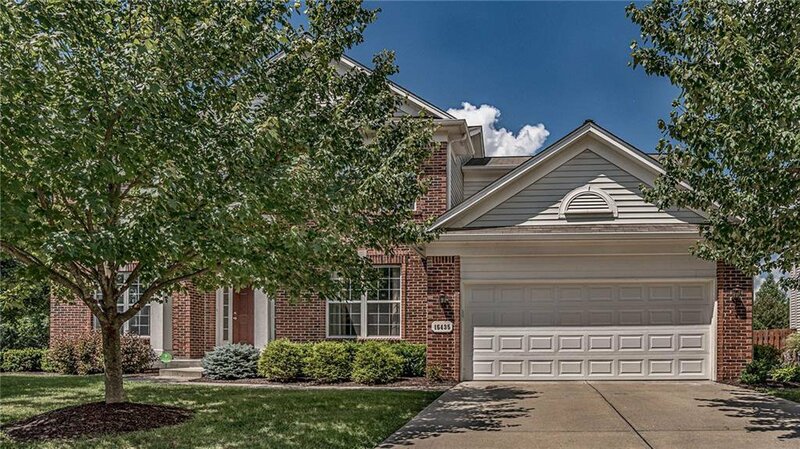 Immaculate 4 bedroom, 3.5 bathroom home available in Noblesville under $320,000! 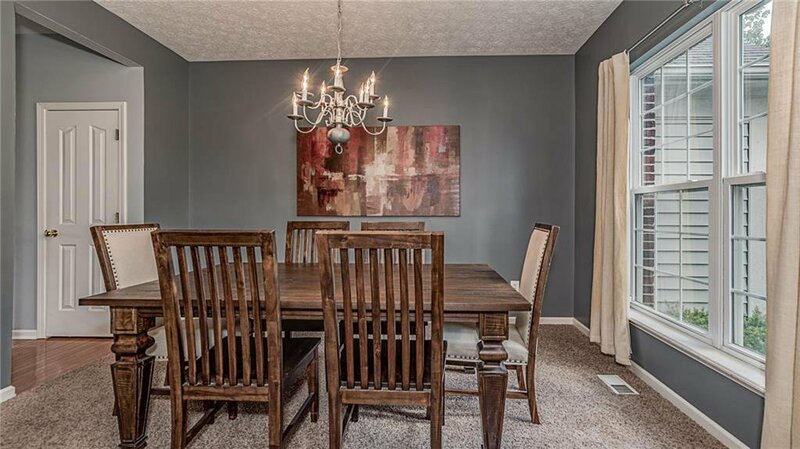 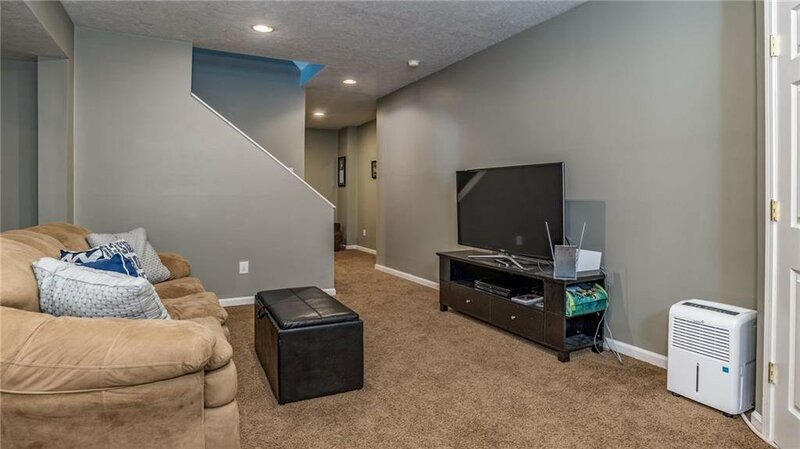 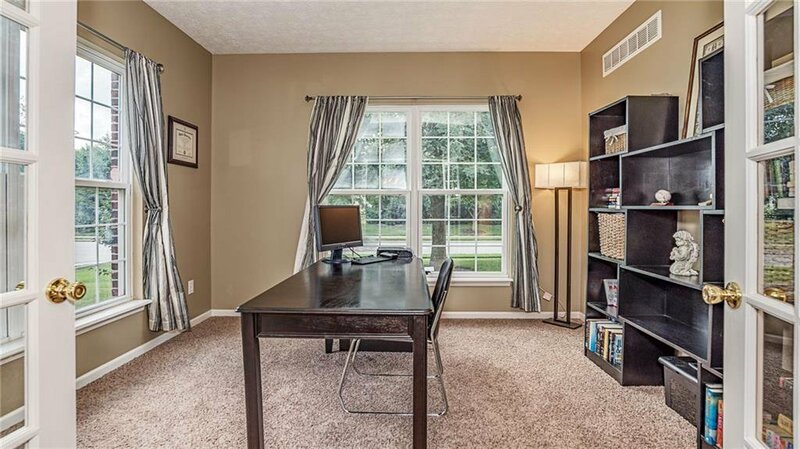 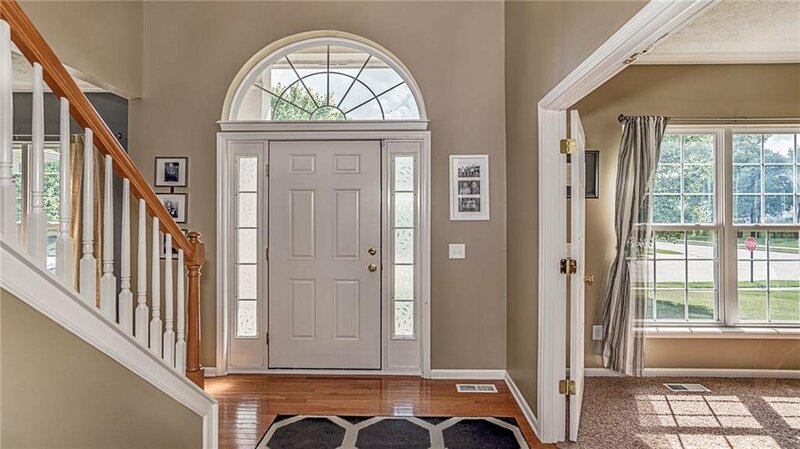 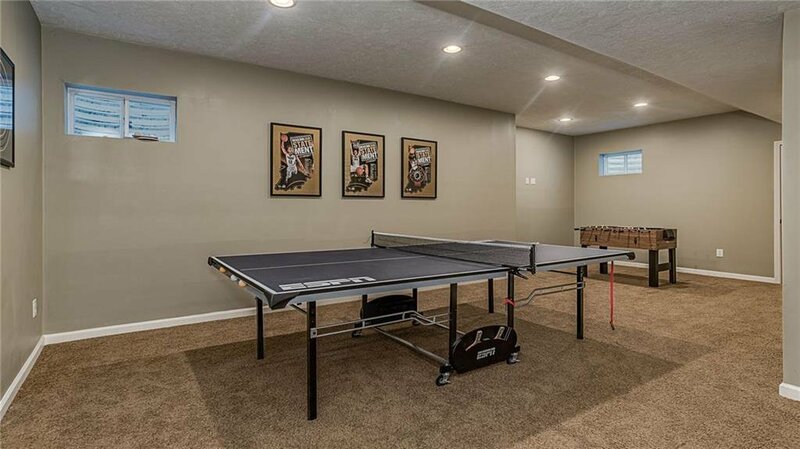 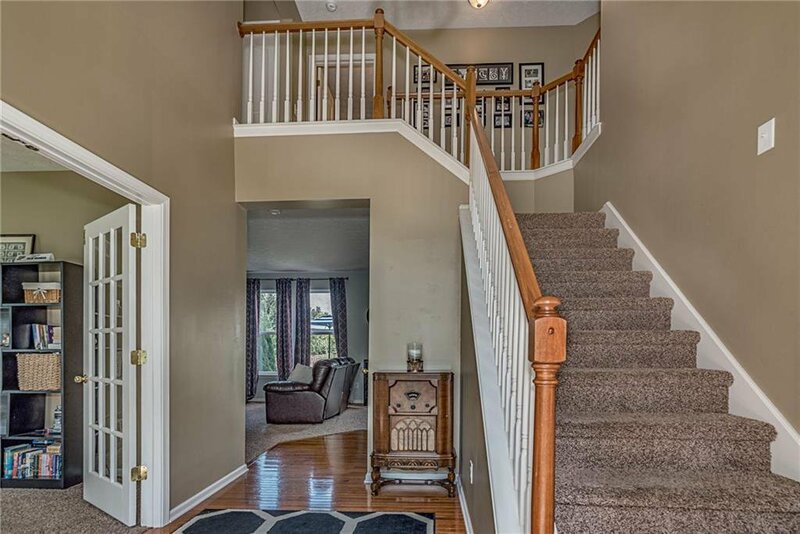 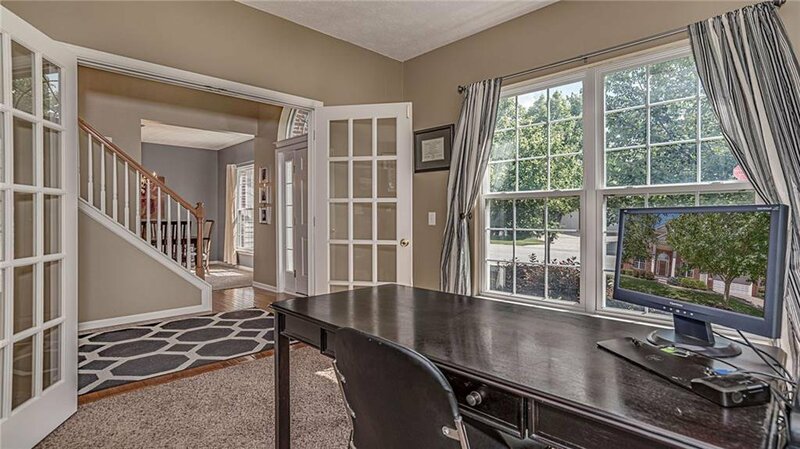 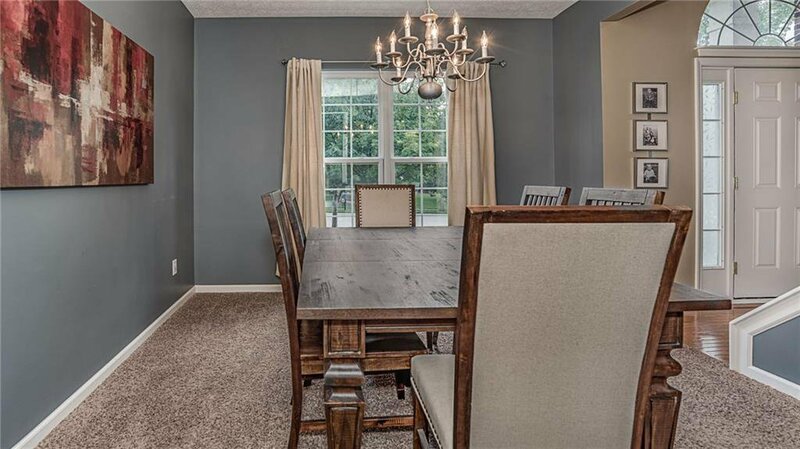 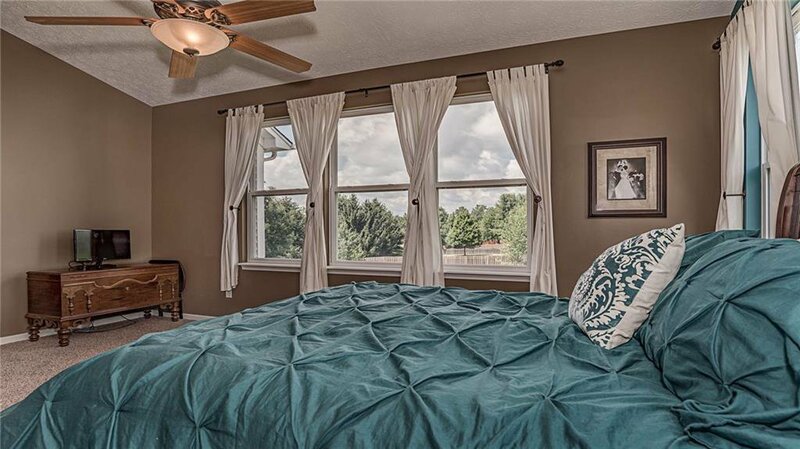 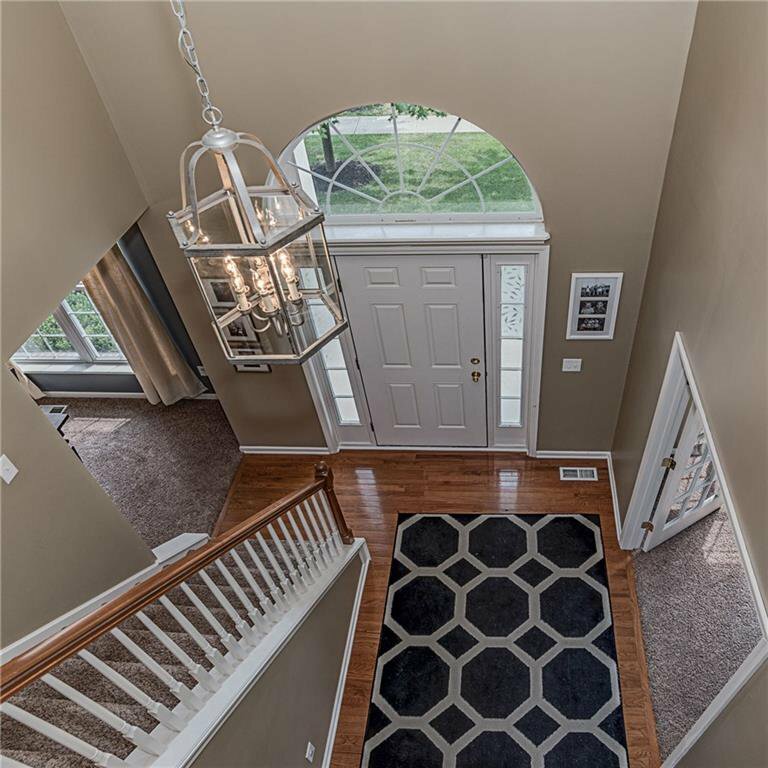 This home offers a two story entry with hardwood flooring and a home office/den on main level. 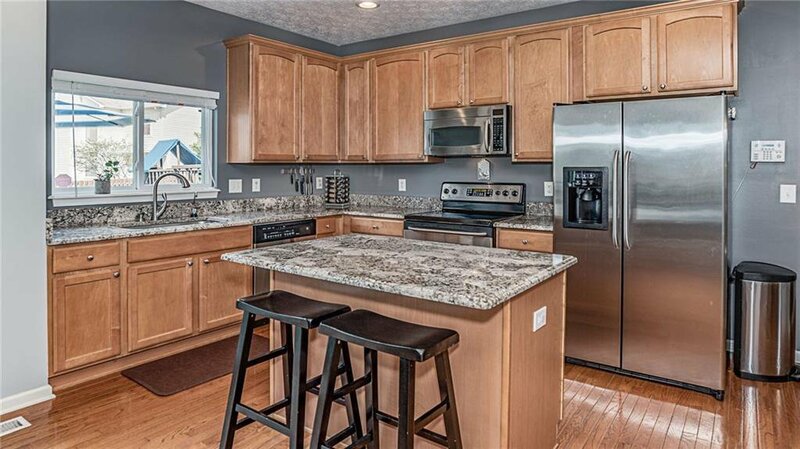 Fantastic upgraded kitchen with 42 inch cabinets, SS appliances, center island, and plenty of granite. 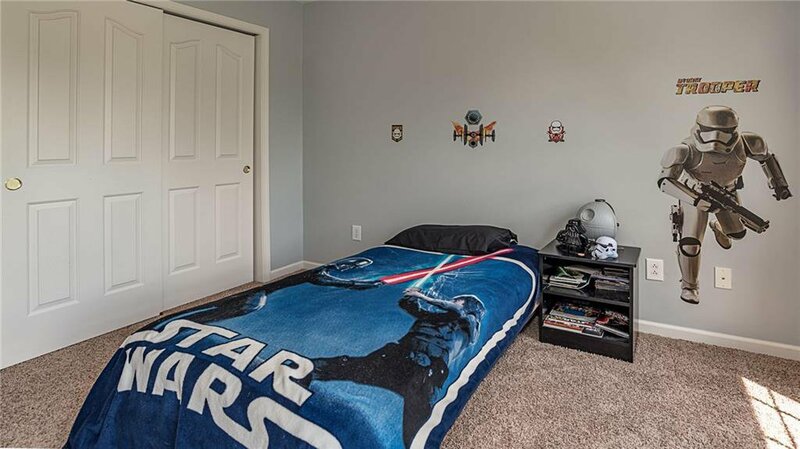 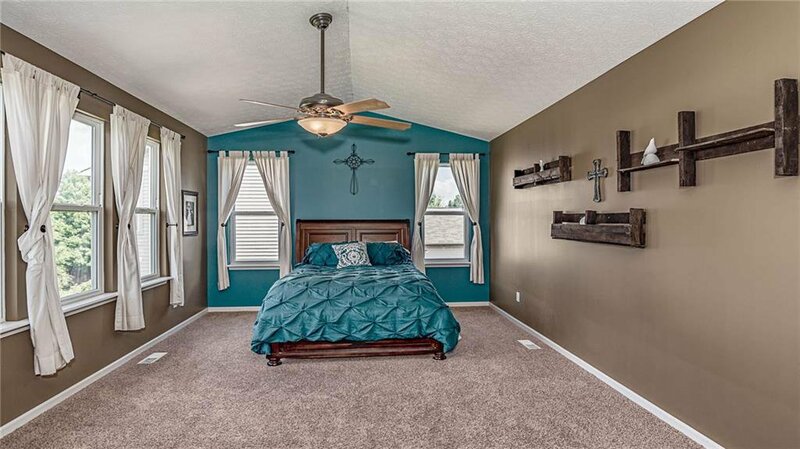 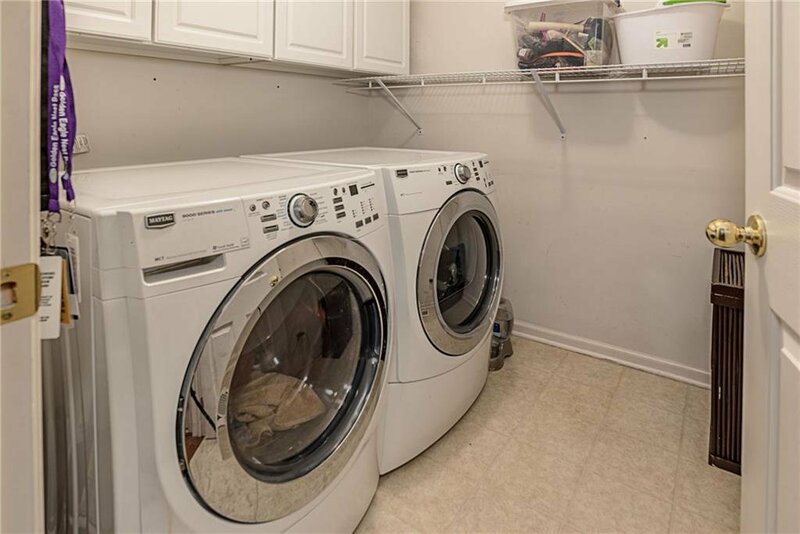 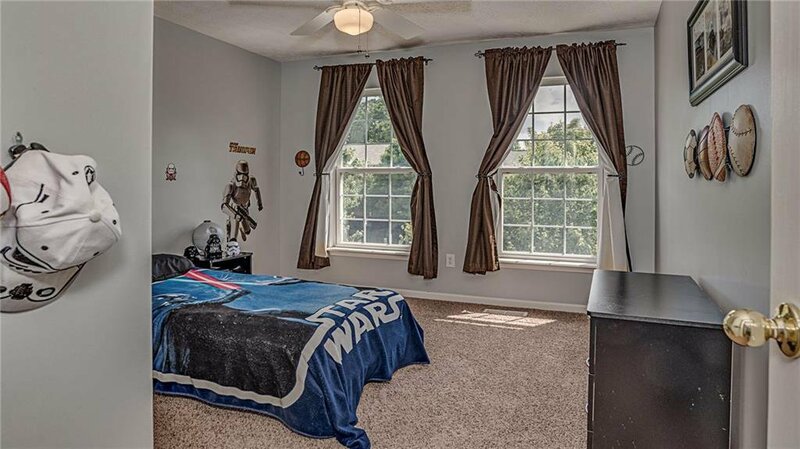 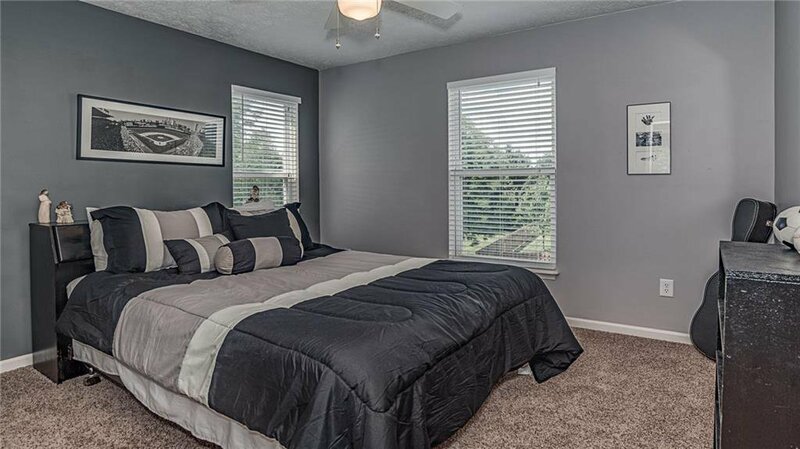 Very spacious step down master suite with walk in closet and double his/her sinks. 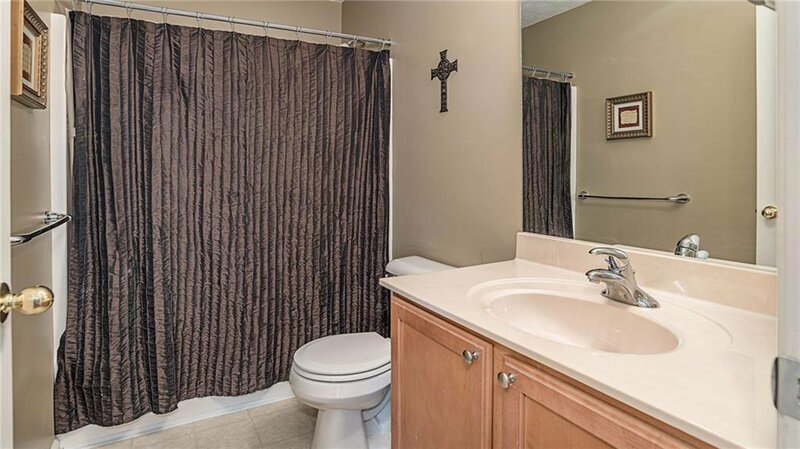 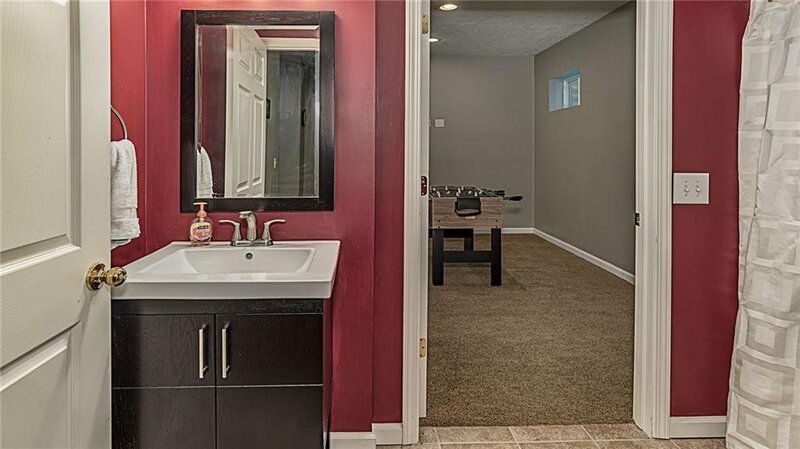 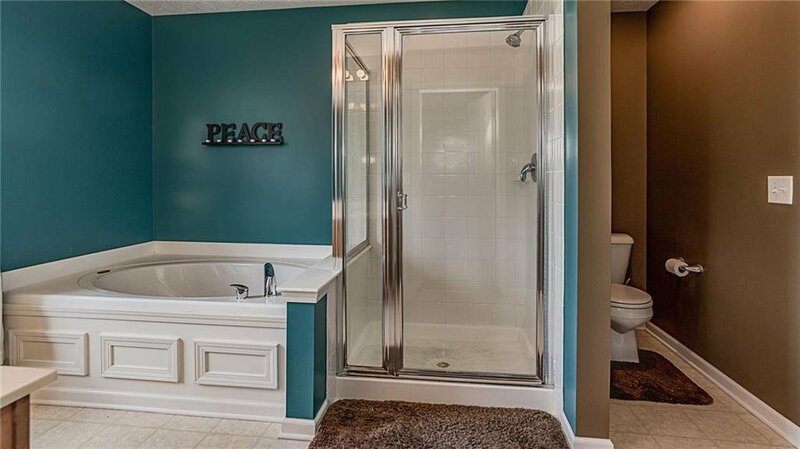 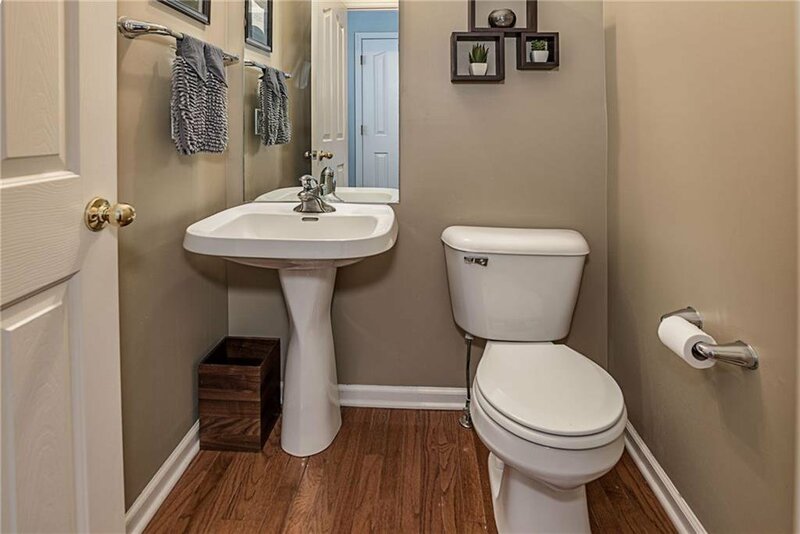 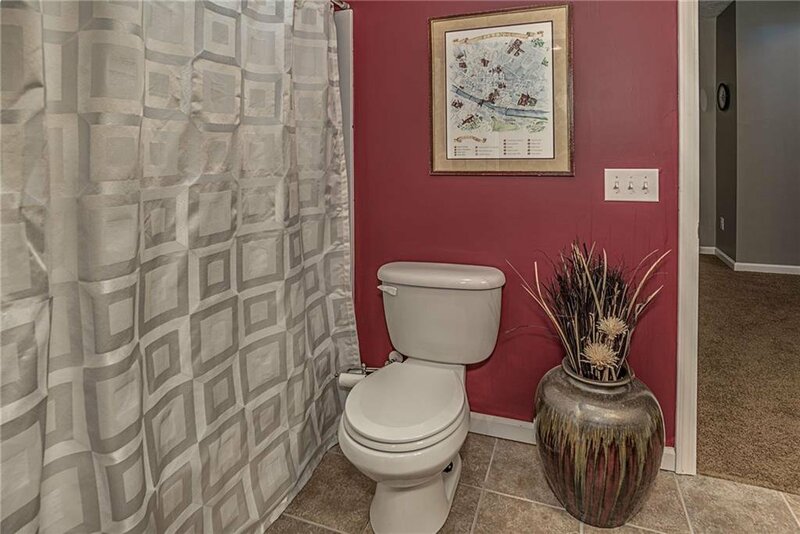 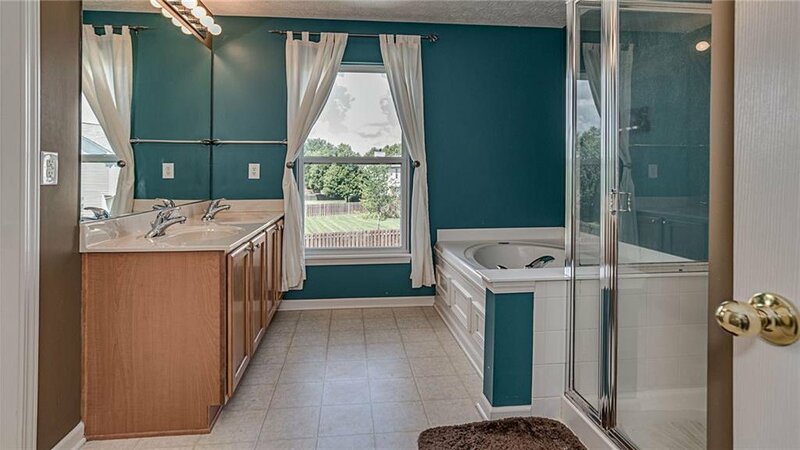 Full bathroom in the finished basement! 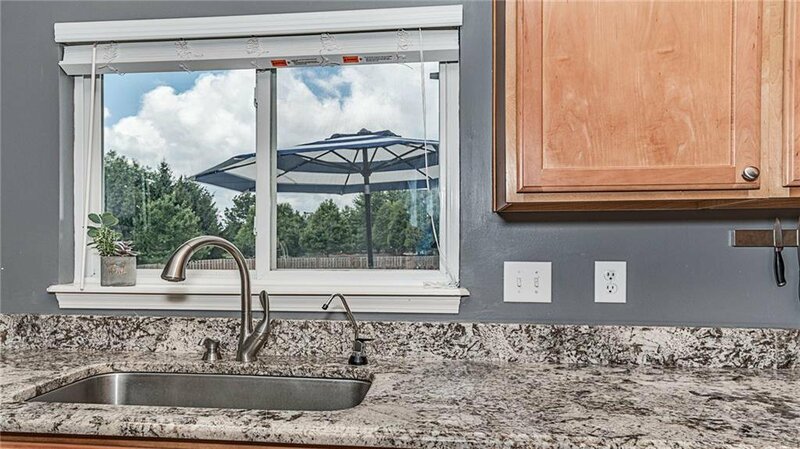 Recent upgrades include new carpeting, stamped concrete patio, and granite counter tops. 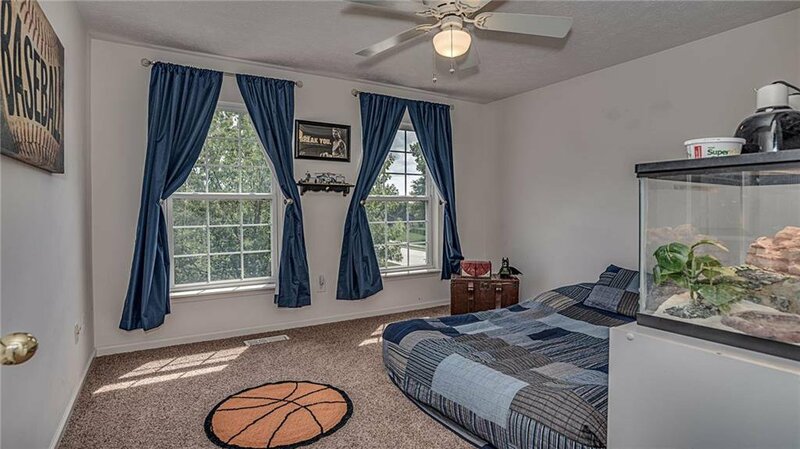 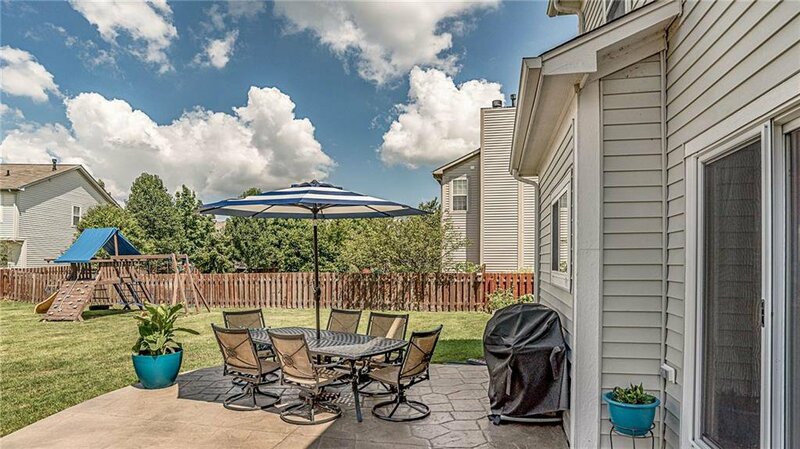 Enjoy the neighborhood pool, tennis, basketball court, playground, and clubhouse! 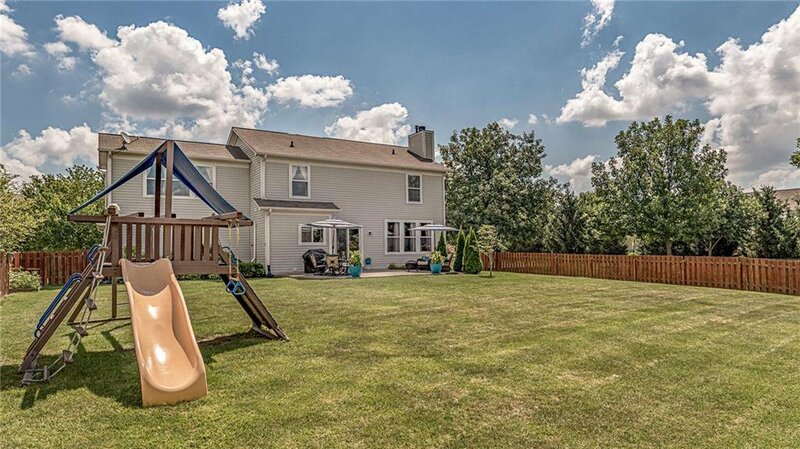 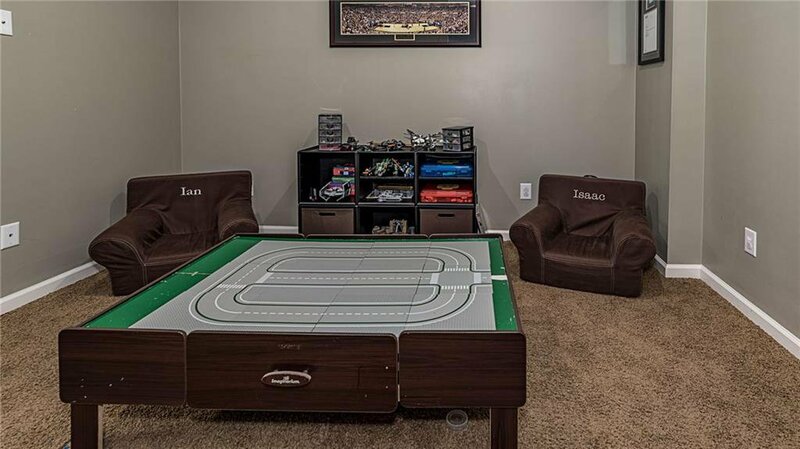 Hurry, this will not last at $319,900!